Used and secondhand Apple Phones for sale. Comparing the best second hand auction and classsified sites. 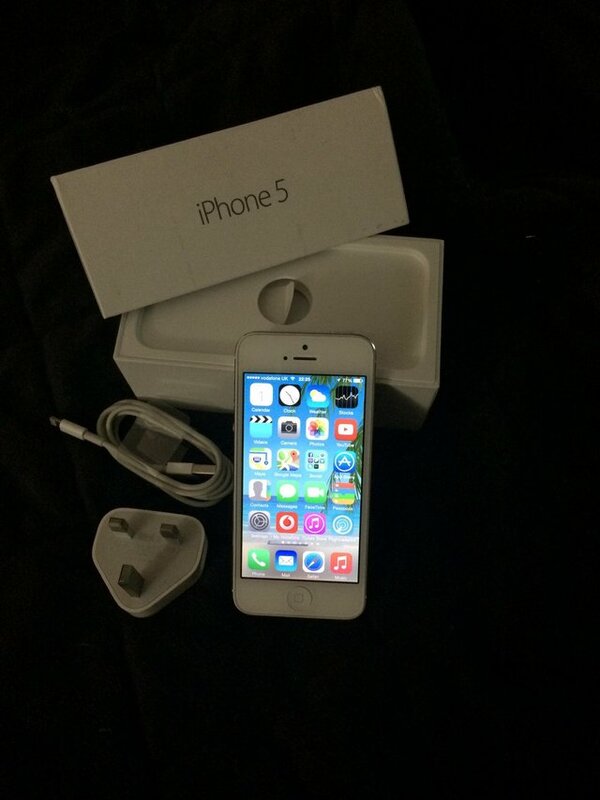 Silver I phone 5s for sale. 16GB. In very good condition, no sim card and previously used on EE network. Comes with charger but no head phones. 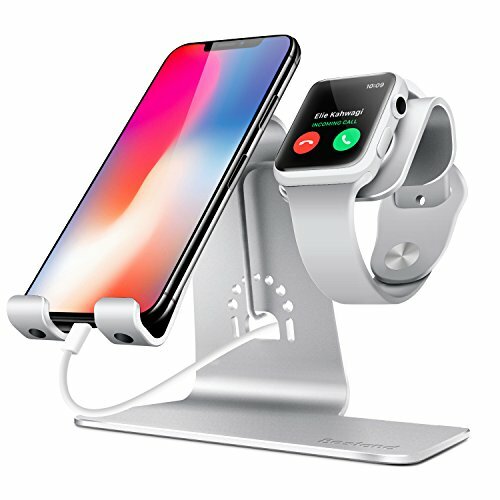 Apple Watch series 3 cellular 38mm in space grey with black sports band (both sizes will be included as well as charger). Barley used. Only had a month as my old rose gold one broke but I prefer the.. This is a brand new phone, still in sealed box. As it is from Carphone Warehouse the phone is unlocked and will work with any network. The only reason I am selling is that its an unwanted upgrade and. Immaculate iPhone 6 - 16gb Gold. Unlocked to any network. Complete with charging lead & plug, original box with Spigen case. No earphones. 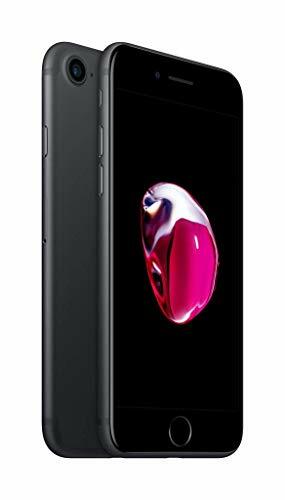 iPhone 7 32gb in black comes in any network in ex condition comes with original charger and box, also comes with Apple Watch Series 2 in silver and white with box and original charger 8 extra straps..
Apple I phone 5S 16gb in Silver. Excellent condition and working order. Comes with original box and phone case. 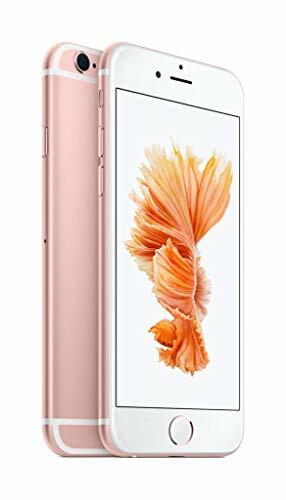 Apple 4S mobile phone for sale.v.g.c.Great camera and video capture a very good phone all round especially for keeping tabs on your children.4 inch screen.An ideal phone for youngsters.There is about. Very good condition, everything in good working order. Less than 2 years old. Comes with box and charger. 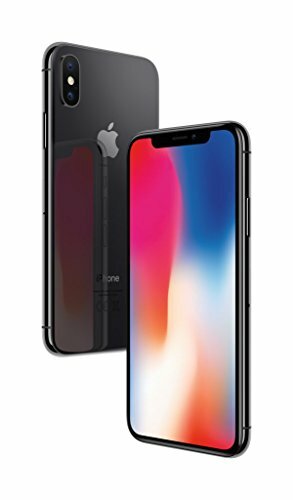 Apple iPhone X official genuine leather case, black... Unwanted gift, put on phone once then removed & re-boxed. In excellent unmarked condition.